Ready to build your next home with lake views? 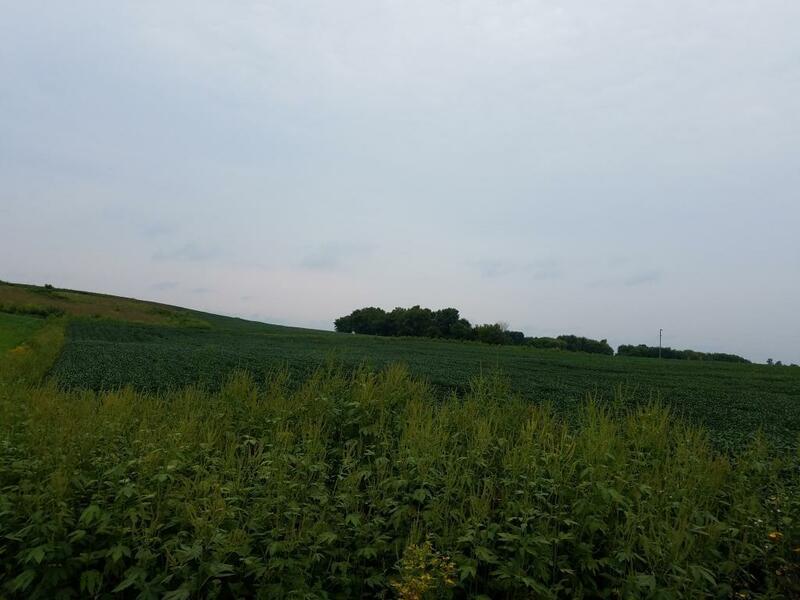 Look no further than this one acre lot in Le Sueur County. Lot offers views of Lake Gorman and easy access to highway. Seller is willing to accept contract for deed. 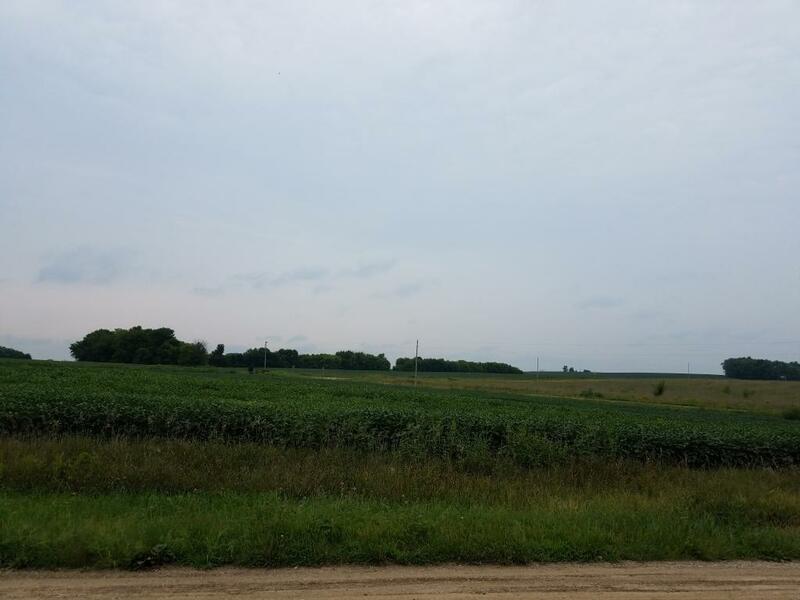 Multiple lots that buyer can combine with County approval. Listing courtesy of Miller Real Estate. This home sale information is not an appraisal, competitive or comparative market analysis, CMA or home valuation. Listing broker has attempted to offer accurate data, but buyers are advised to confirm all items.